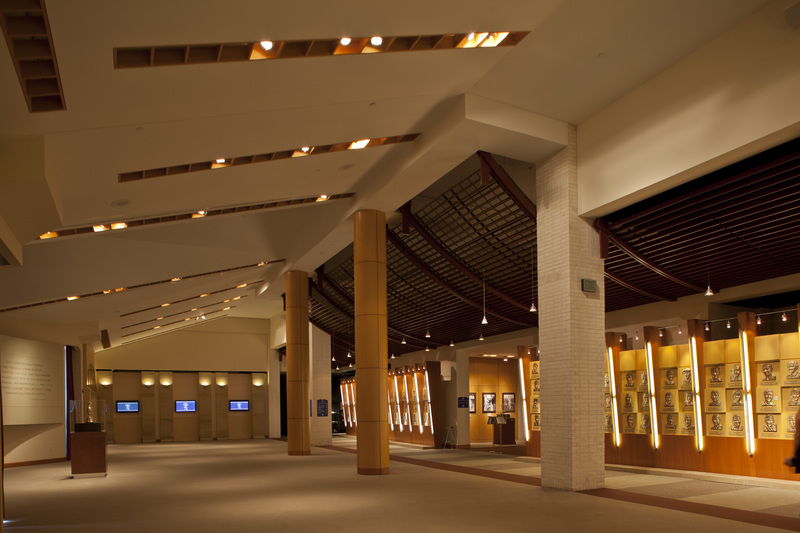 An elegant, intimate area located within the center of the Museum. 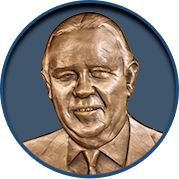 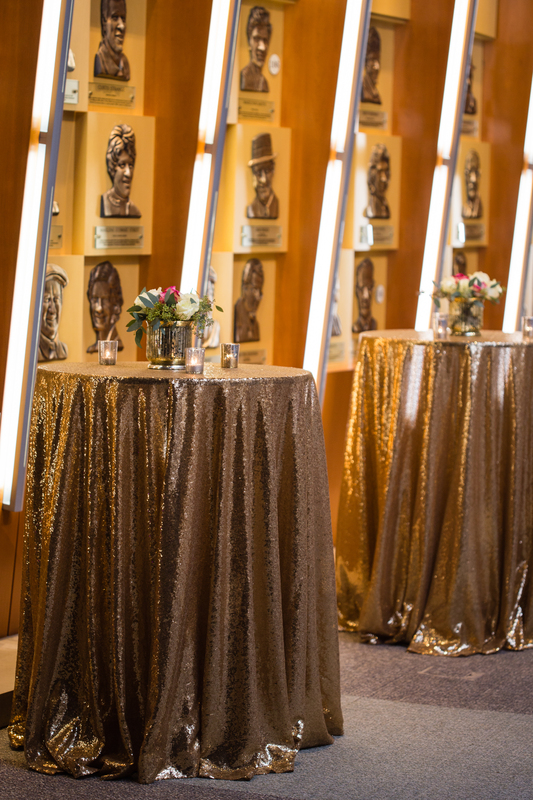 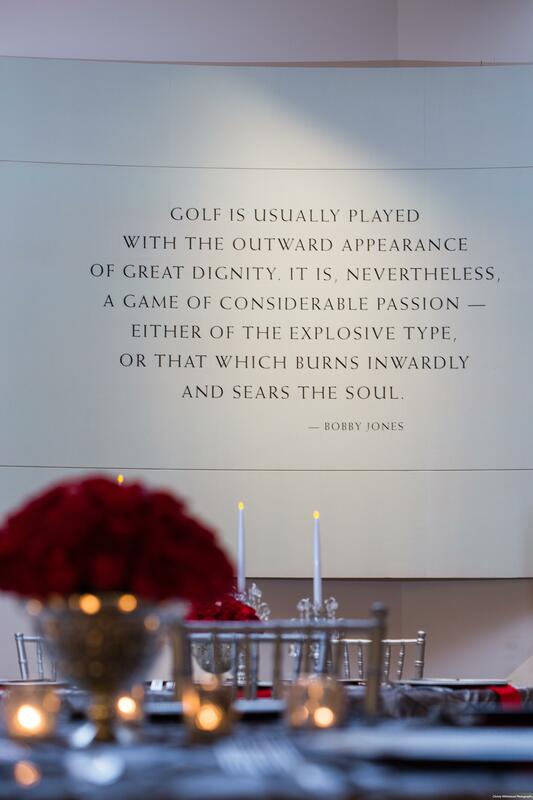 Guests will dine among the legends of golf, as the Wall of Champions features bronze reliefs of each Hall of Fame member. 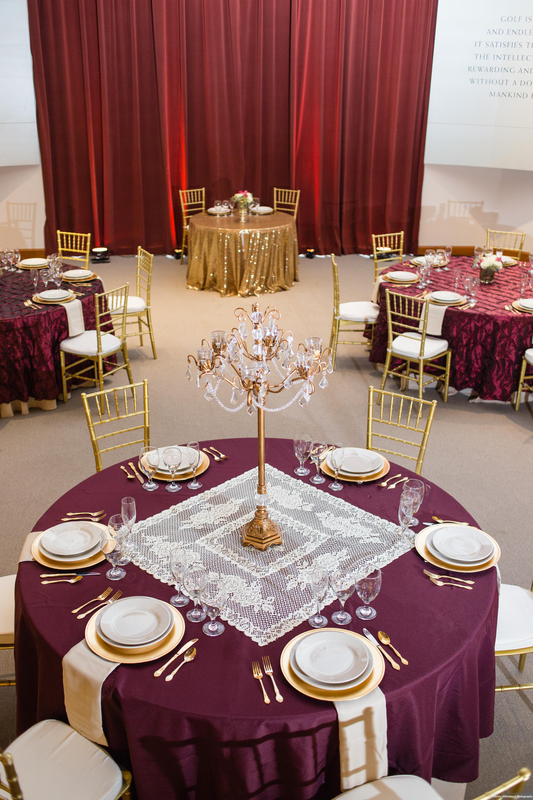 Shell Hall can be used for your upcoming reception, corporate dinner, speaking engagement, team-building activity or wedding. 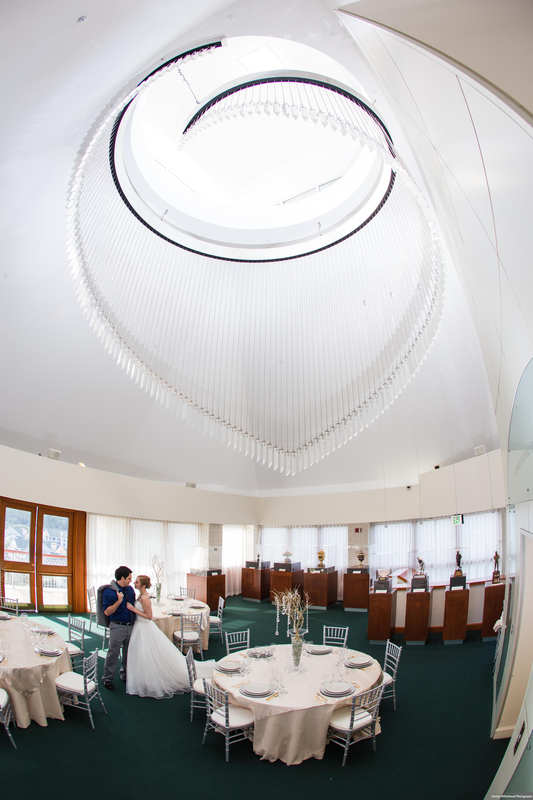 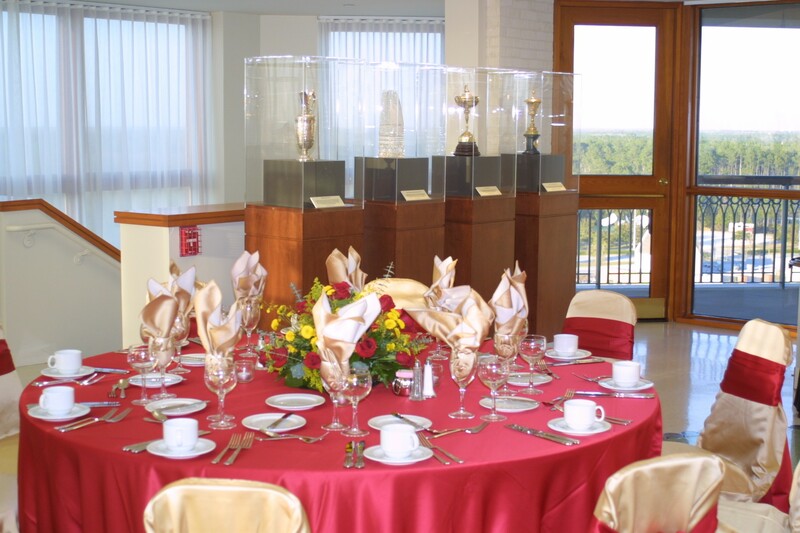 Shell Hall comfortably accommodates 400 guests in a reception setting or 240 for banquet. 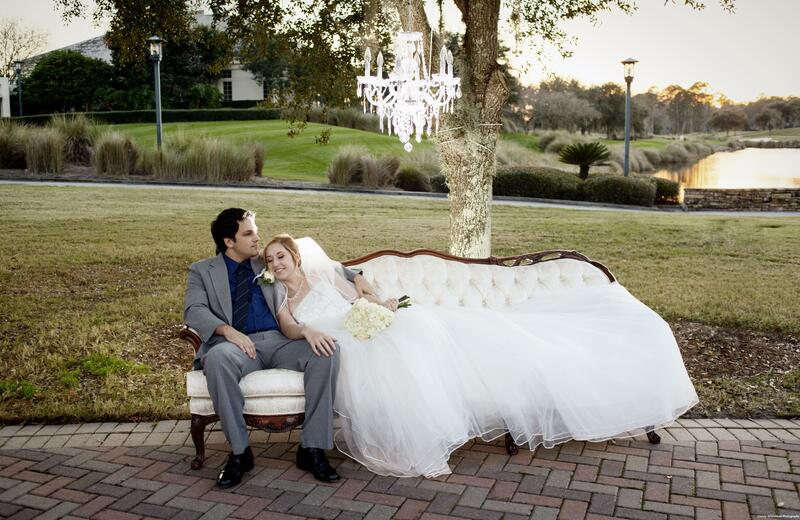 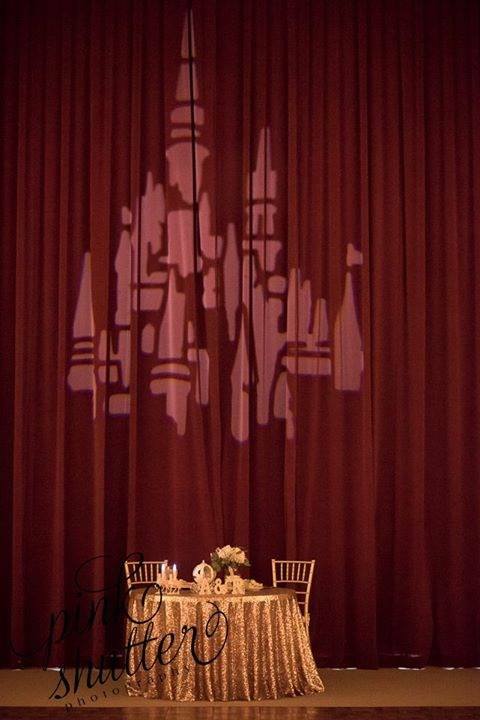 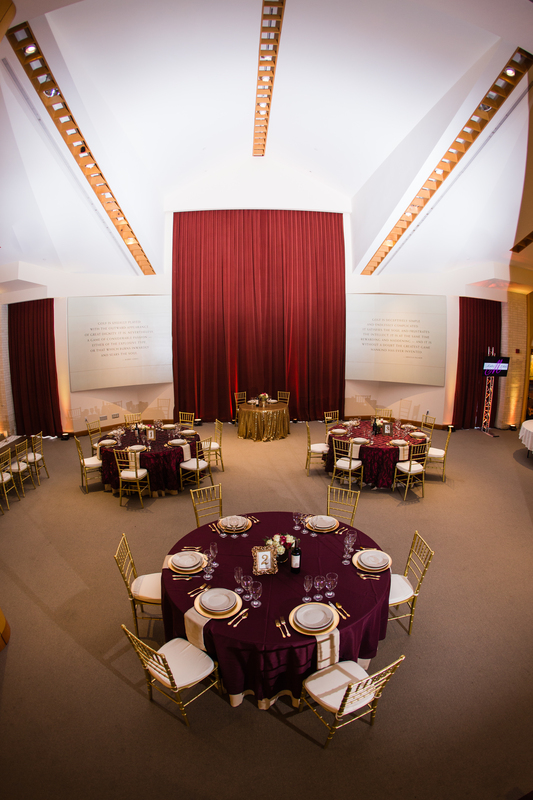 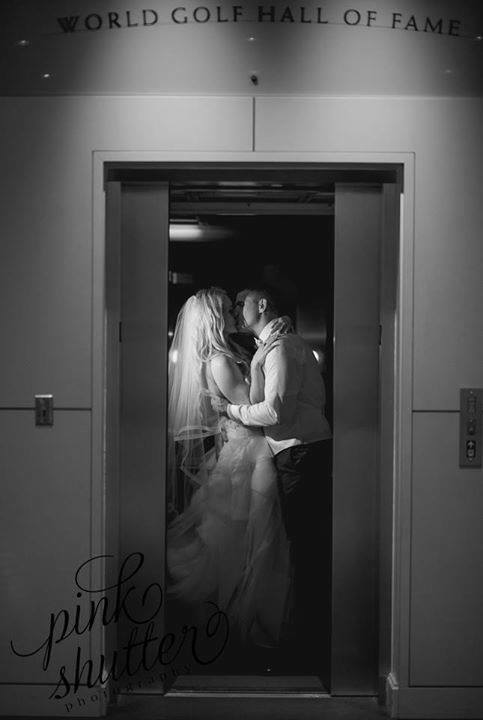 Stage your event in the shadow of the Hall of Fame, a stunning backdrop for any occasion. 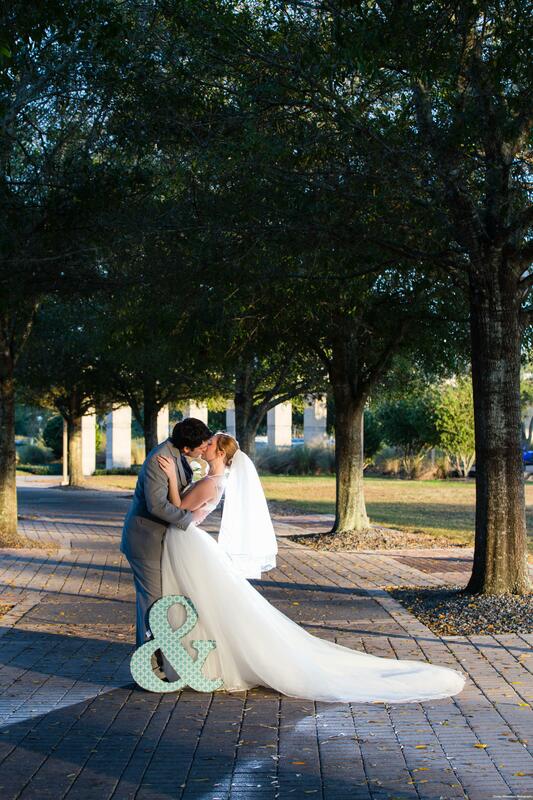 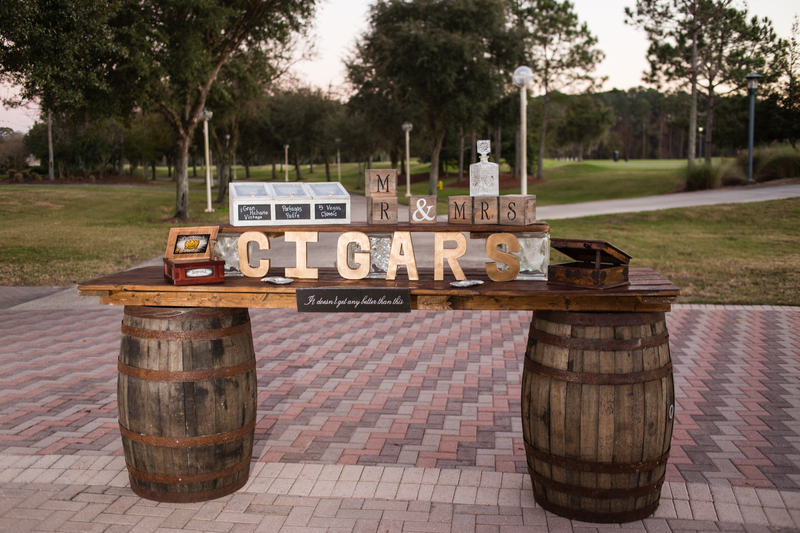 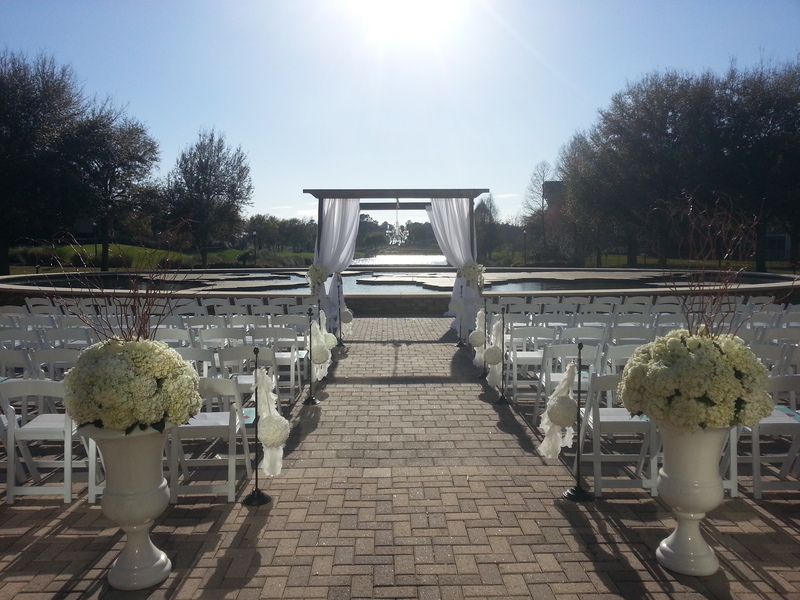 Let the picturesque golf course and golden sunset serve as the vista for an exclusive wedding ceremony or any outdoor reception. 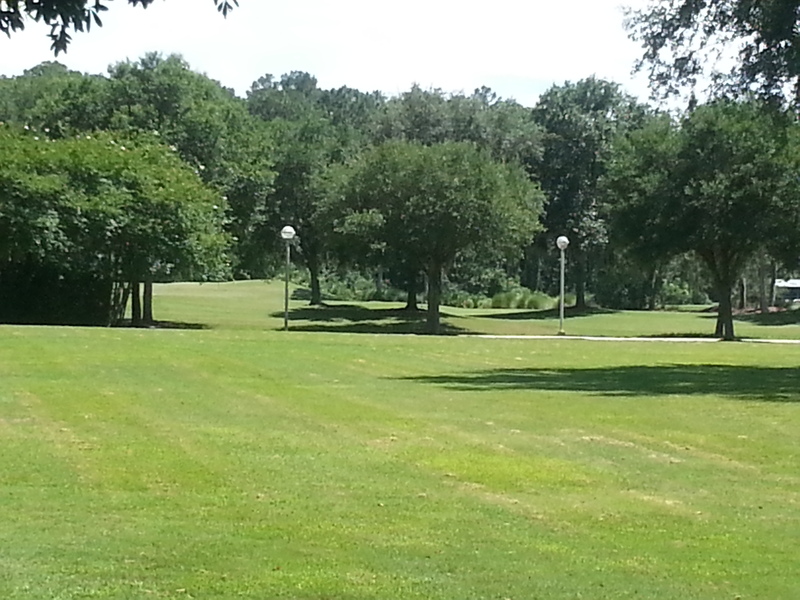 The Walk of Champions is a half-mile, full circle around Kelly Lake, in the shadow of the Hall of Fame. 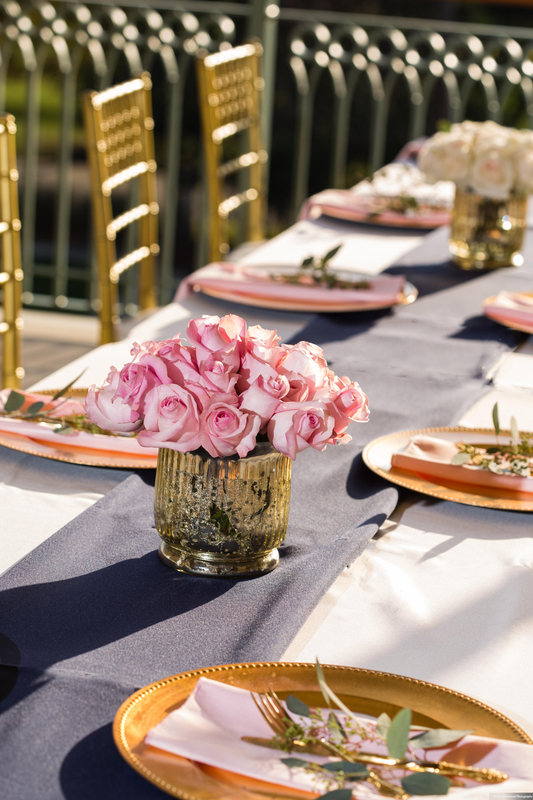 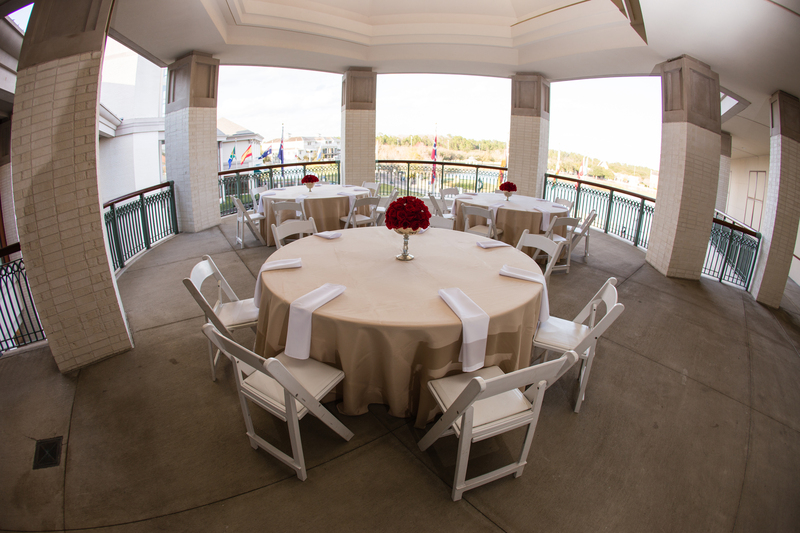 This location offers incredible views and ample space for your next event. 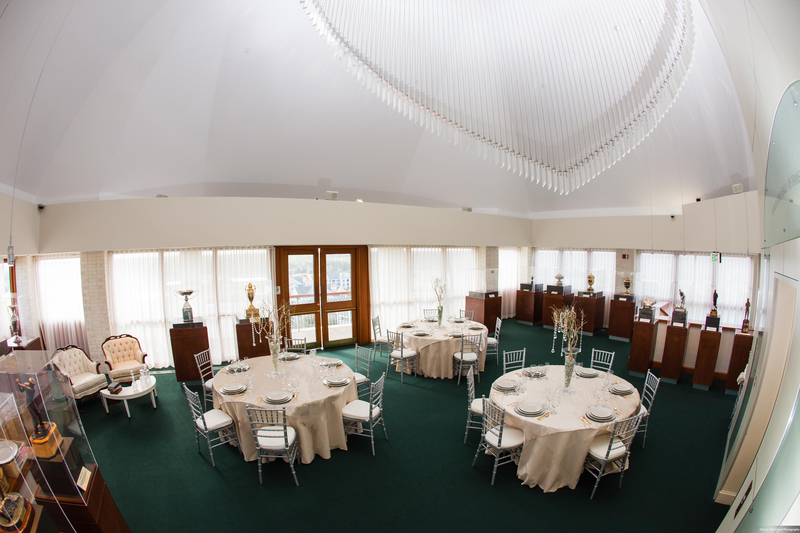 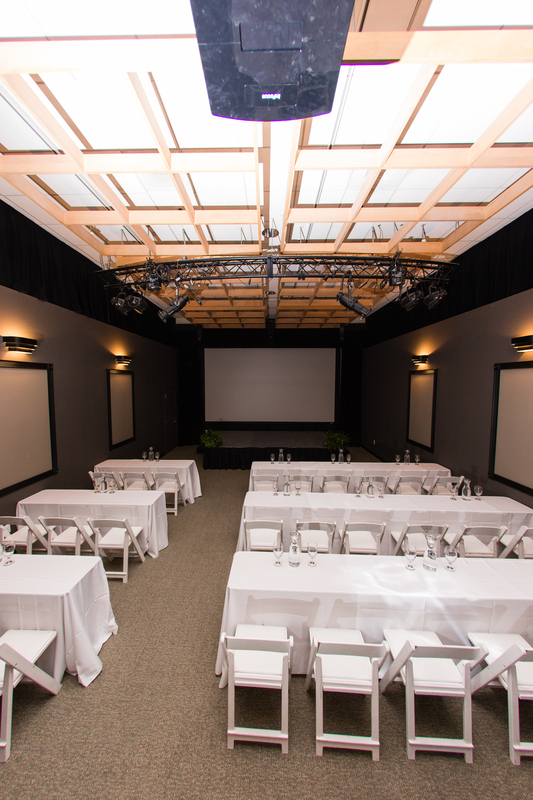 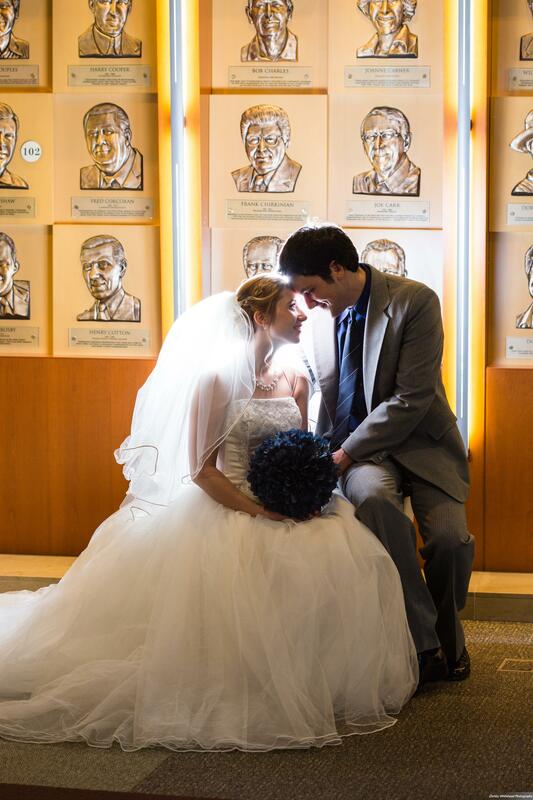 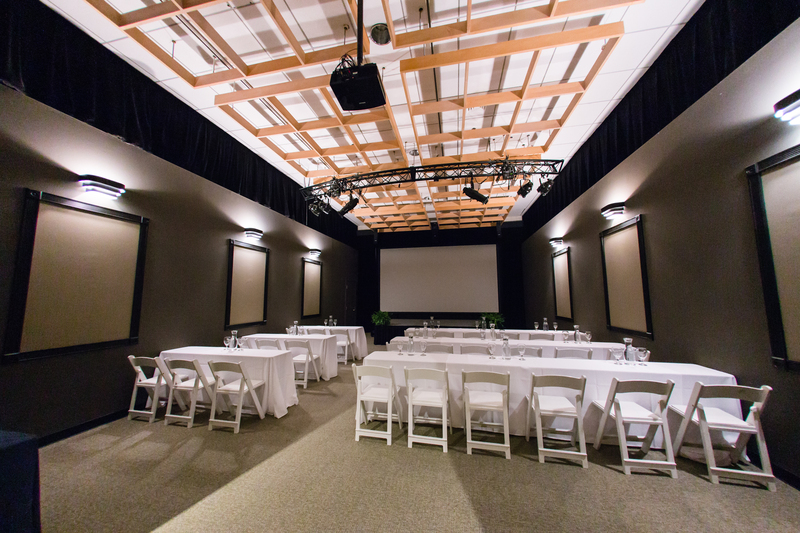 Host your next event at the Hall of Fame and provide an experience to last a lifetime. 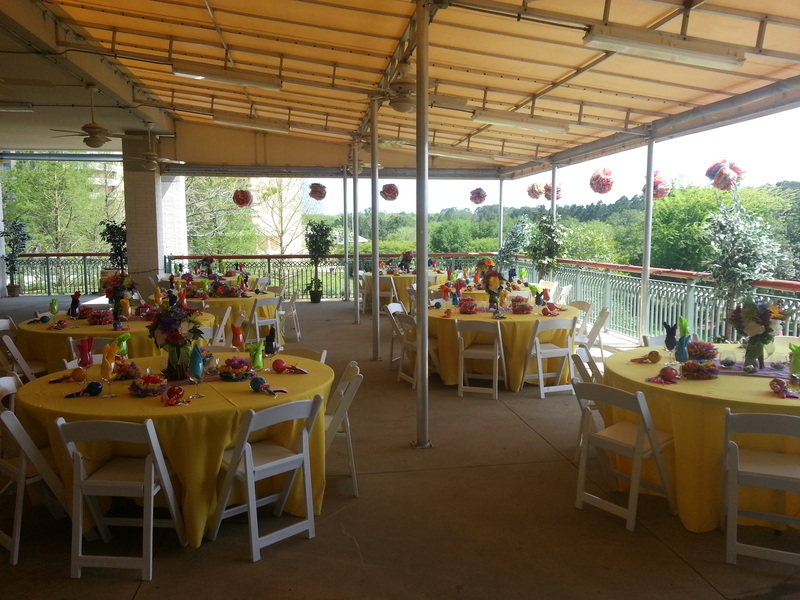 The Southwest Veranda is great for the outdoor view and open floor plan. 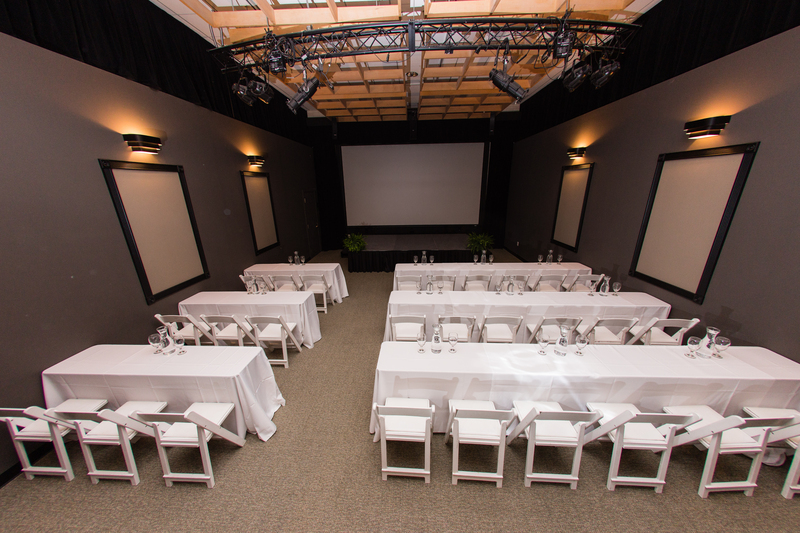 Comfortably accommodate 100 banquet seating and 200 guests for a reception. 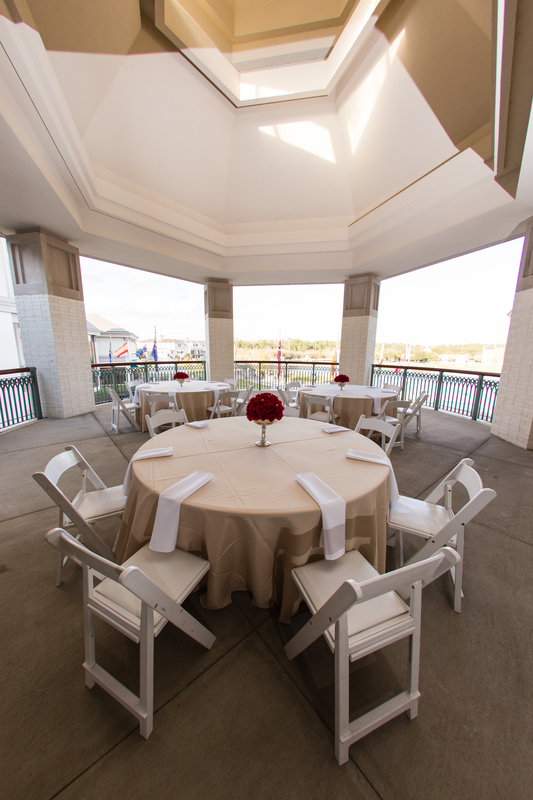 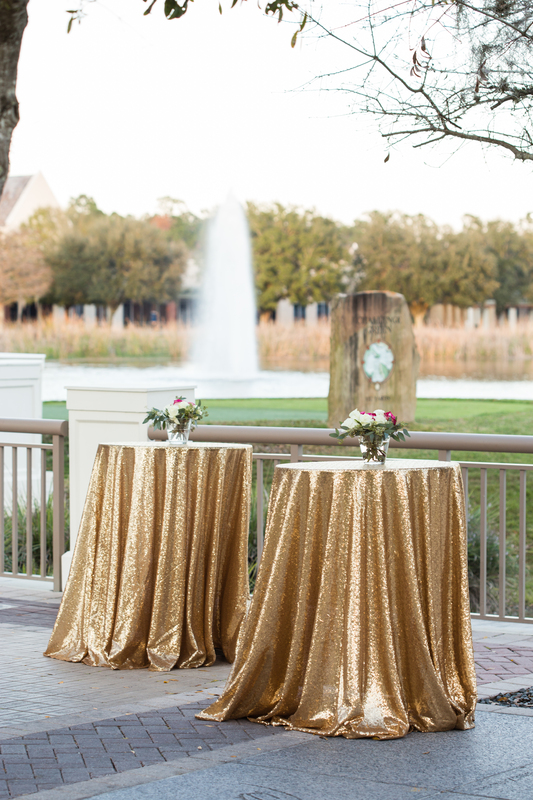 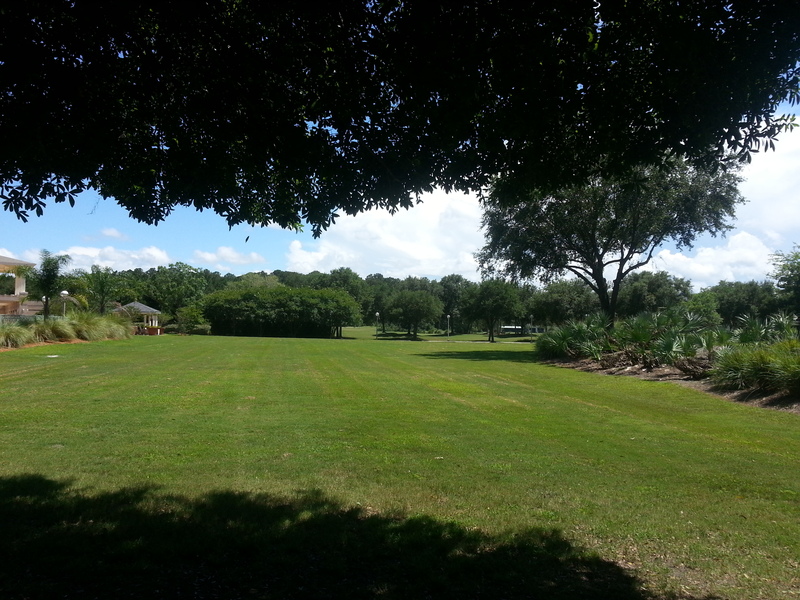 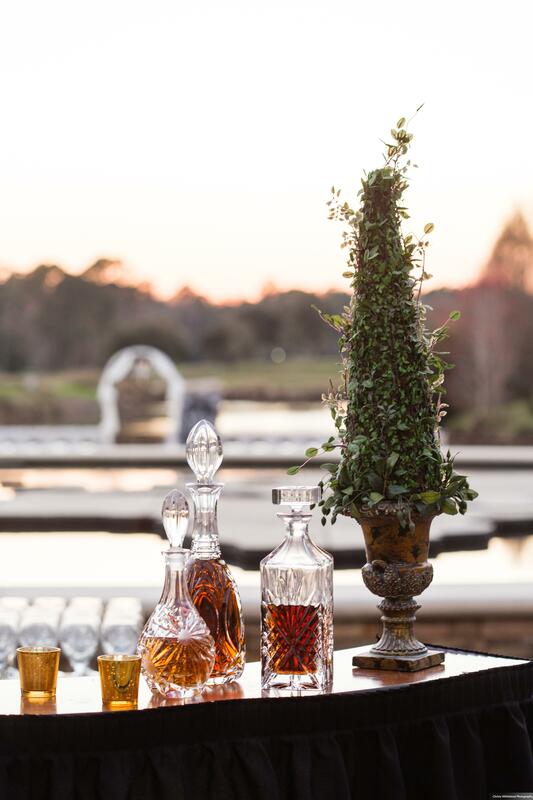 Looking for a covered outdoor venue for your next reception, corporate meeting or celebration? 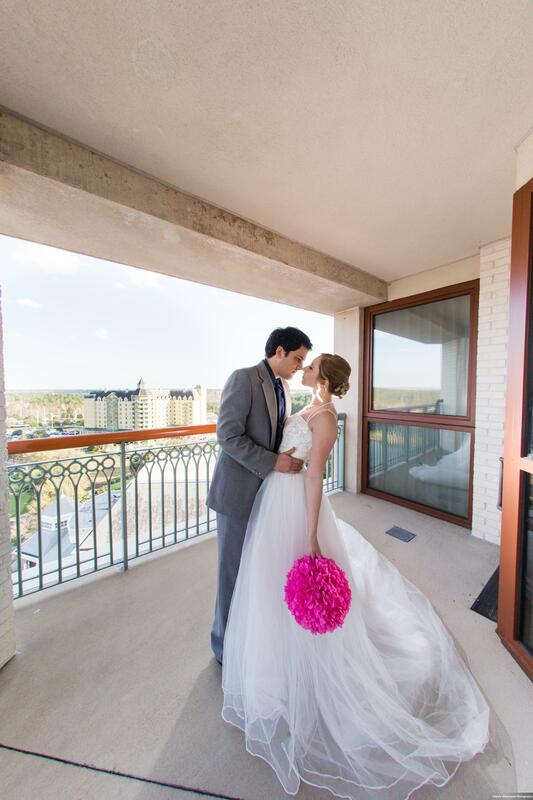 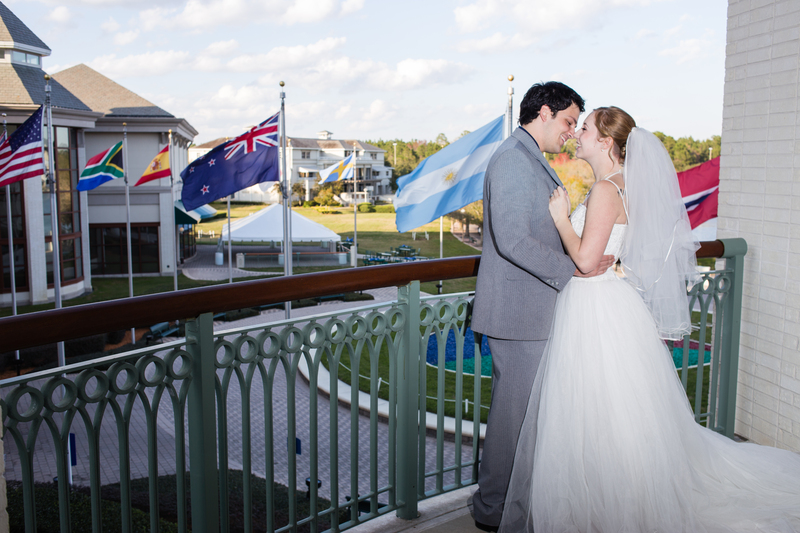 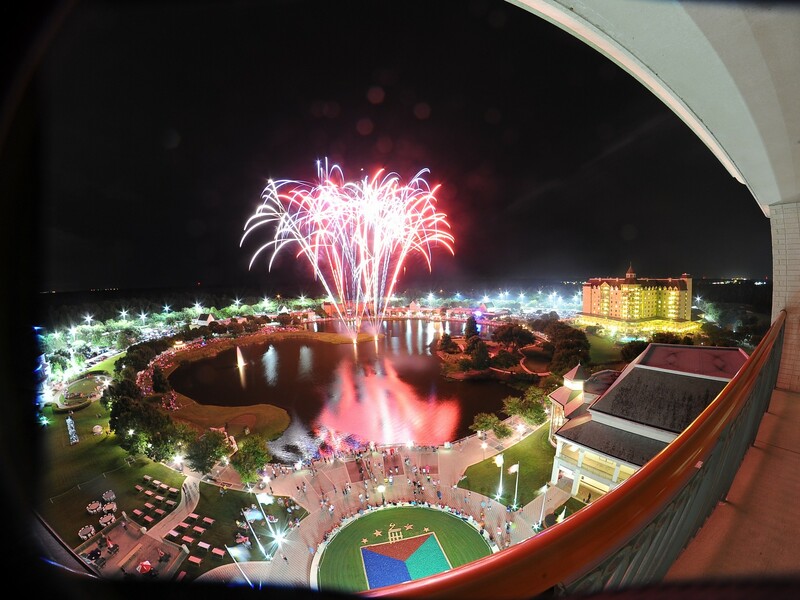 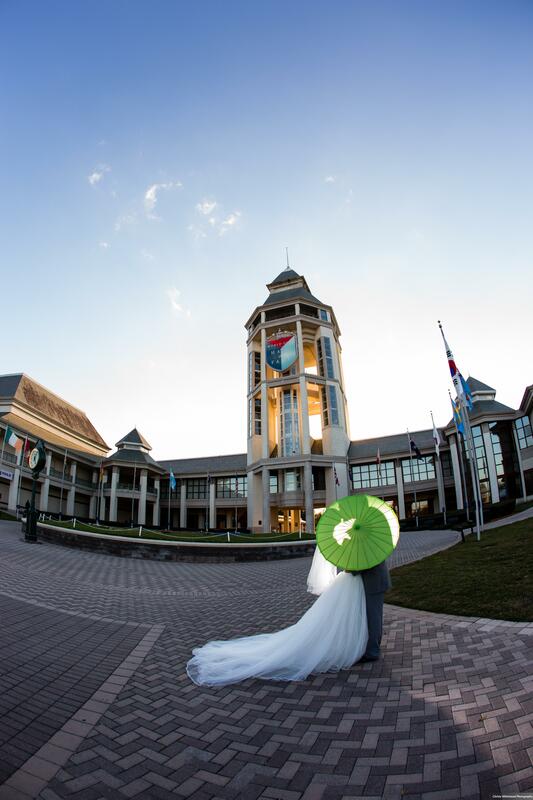 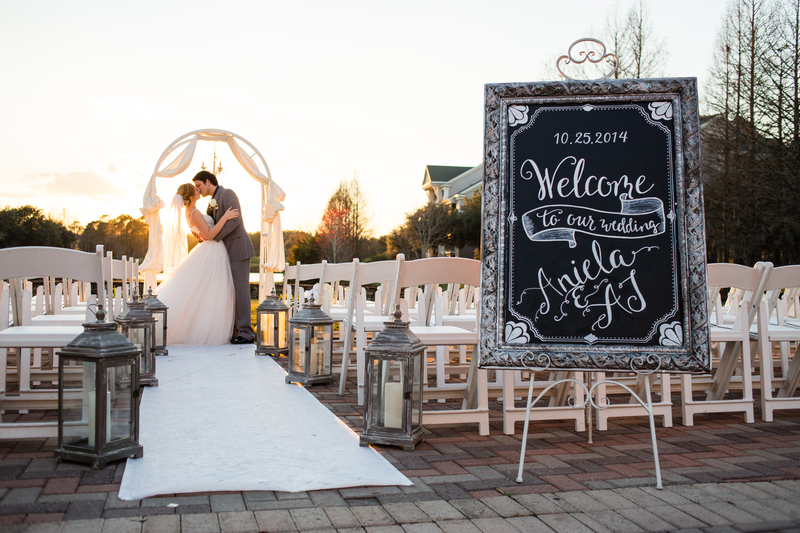 The Hall of Fame’s Lakeside Veranda offers a spectacular view of World Golf Village and is perfect for smaller engagements. 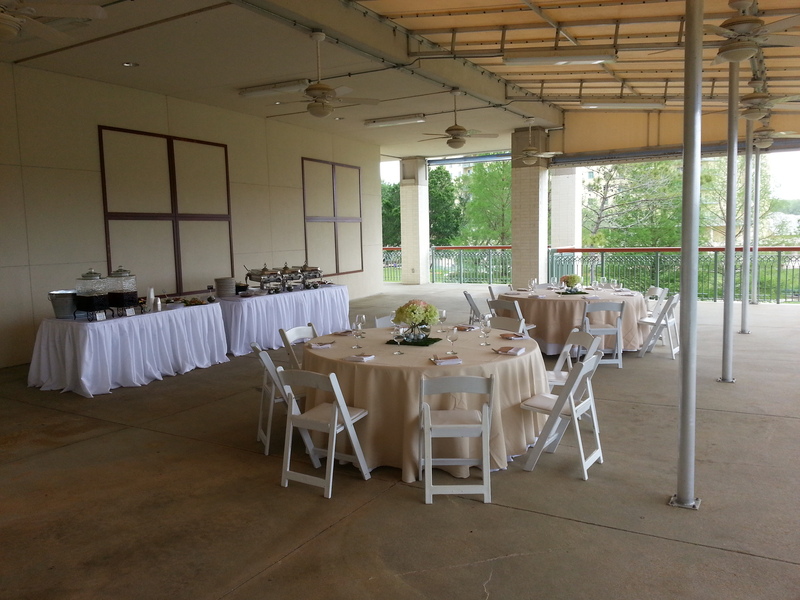 Accommodates seating for 50 guests and up to 75 for a reception. 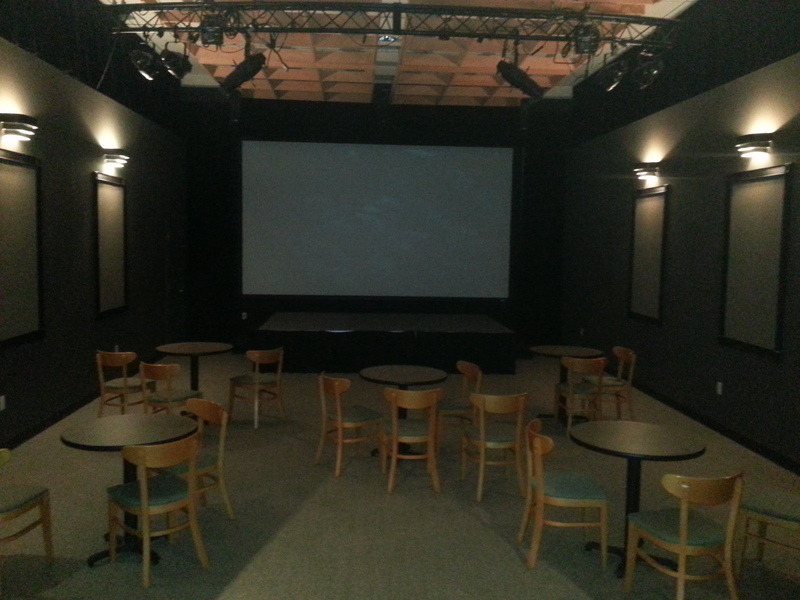 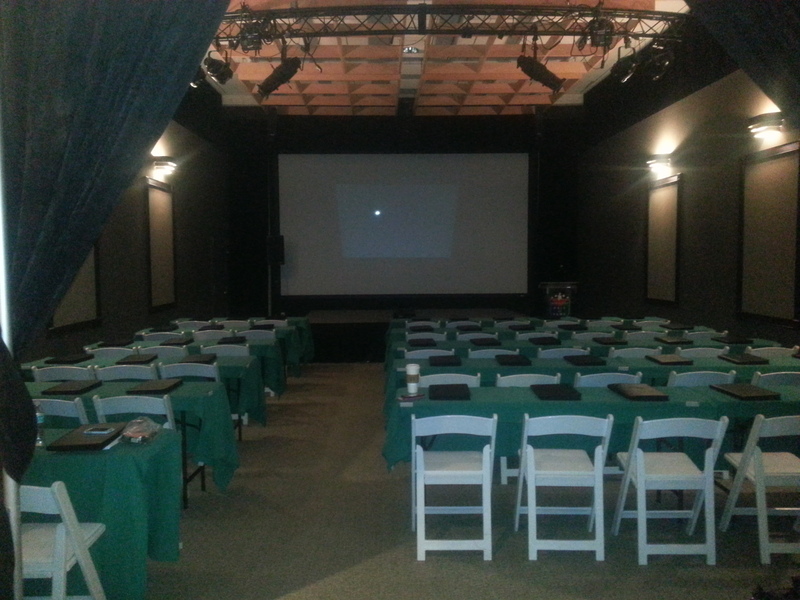 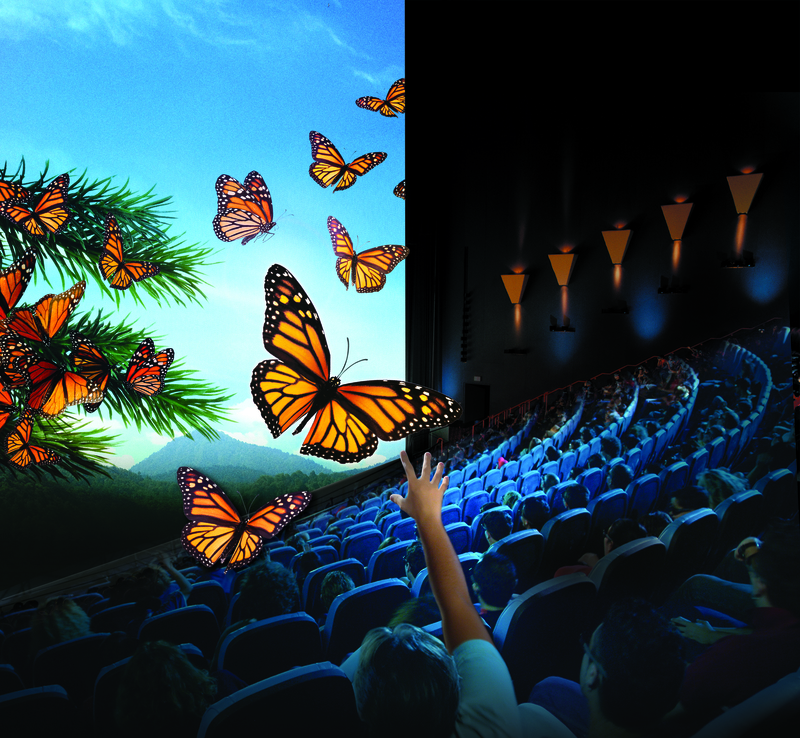 Treat your guests to a private screening in the most unique motion picture format in the world. 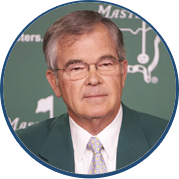 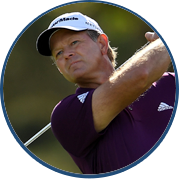 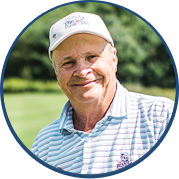 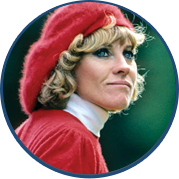 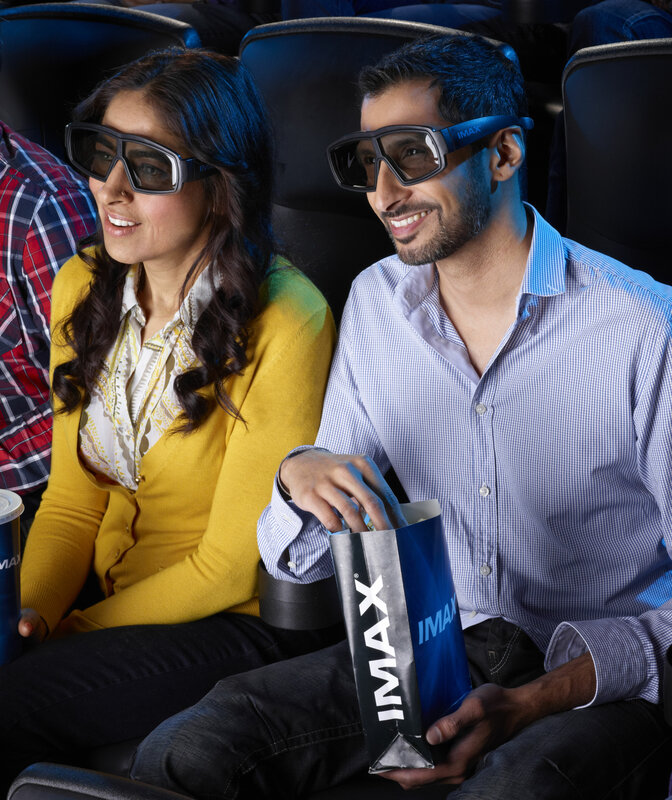 The 299-seat World Golf Hall of Fame IMAX® Theater includes the latest IMAX 3D digital projection system, state-of-the-art sound system and a giant screen. 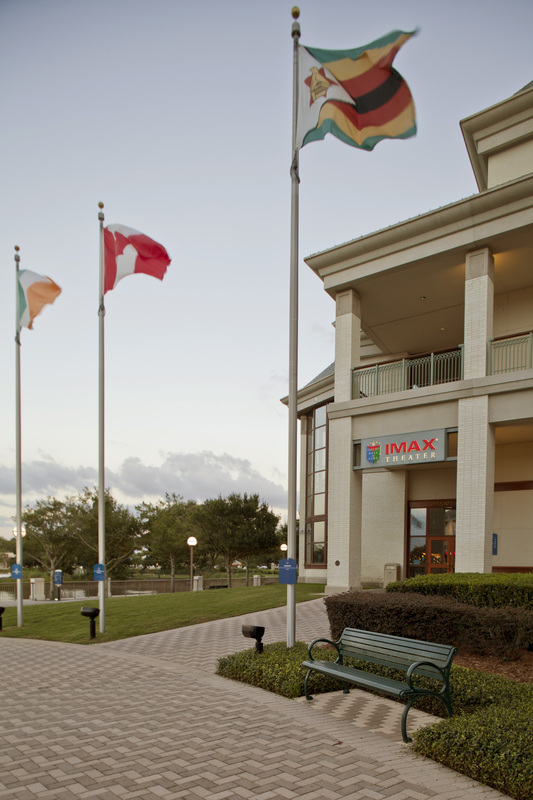 As the largest IMAX 3D digital screen in the Southeast, the Theater offers rentals for Hollywood and Documentary films, as well as corporate speaking engagements or private screenings. 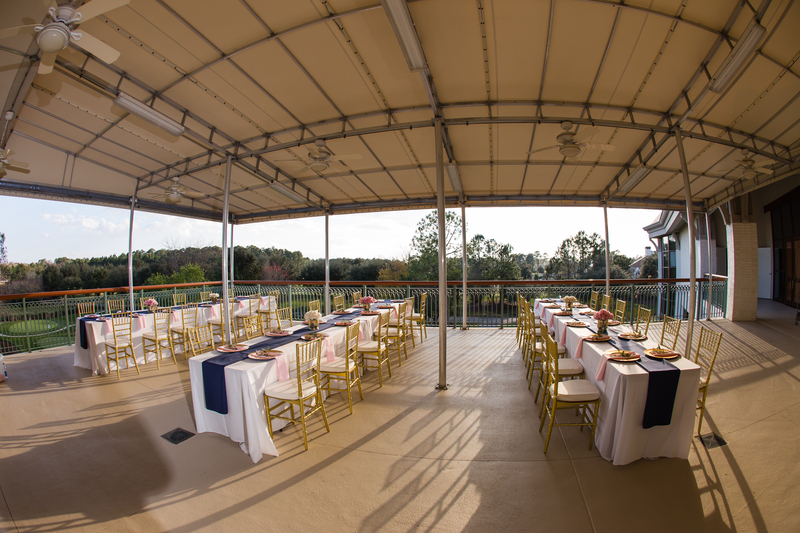 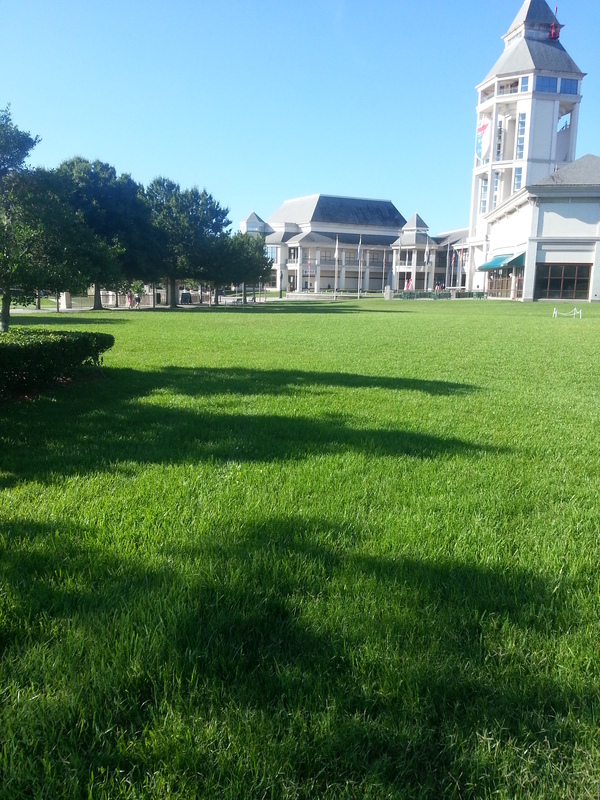 Perfect for tenting and large events, Kelly and Unity Field can accommodate more than 1,000 guests. 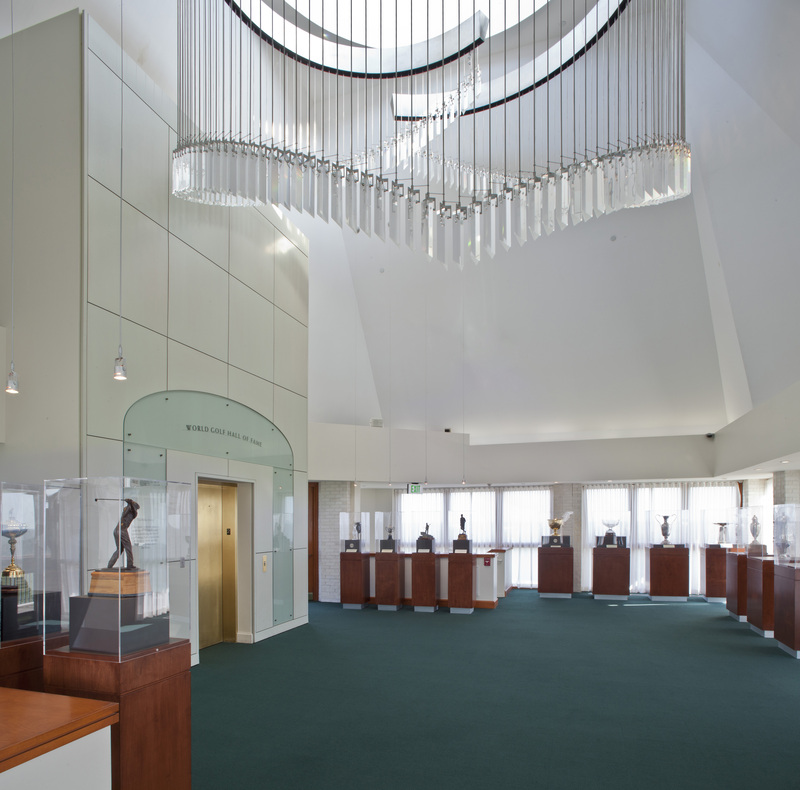 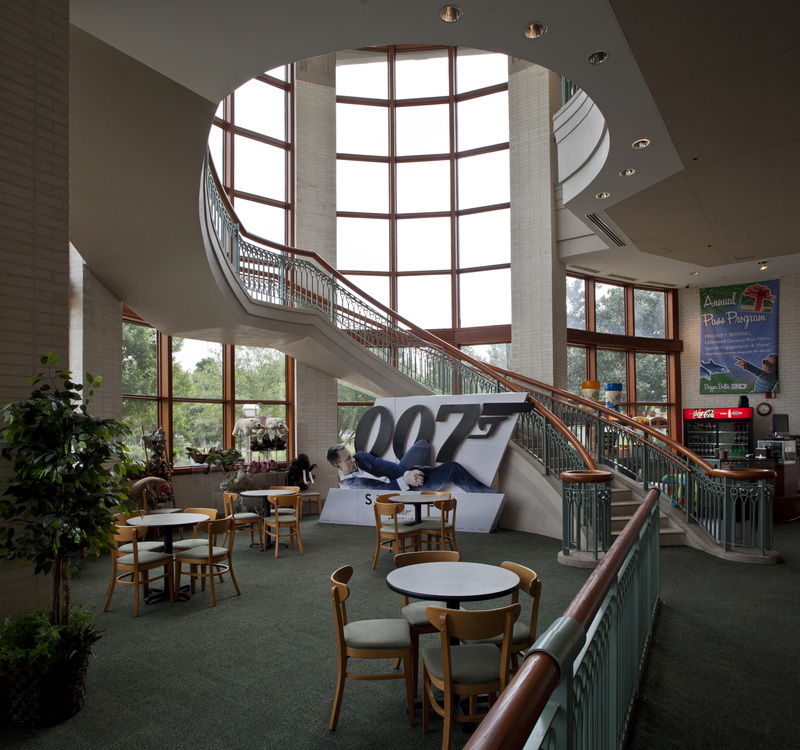 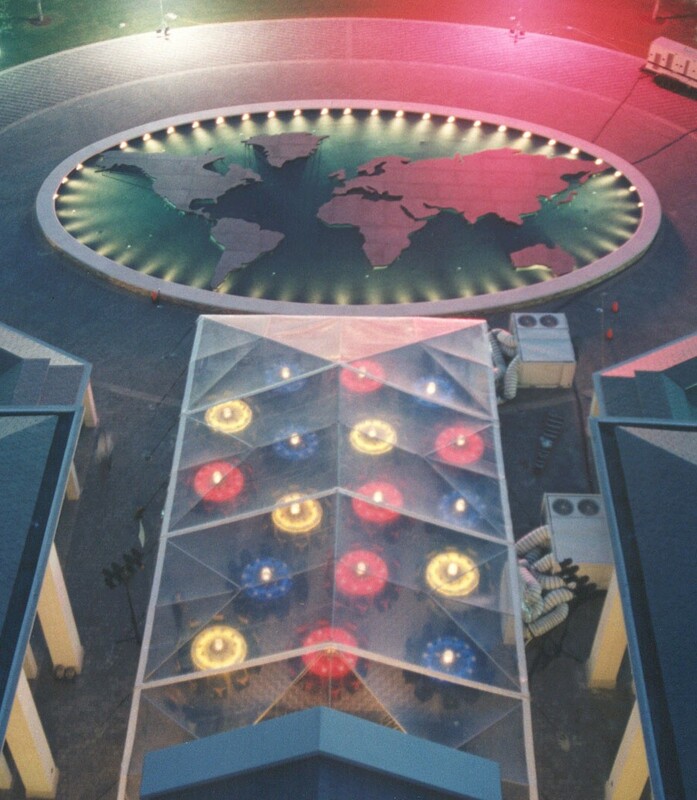 Both locations offer unique views, open spaces and a Hall of Fame experience. 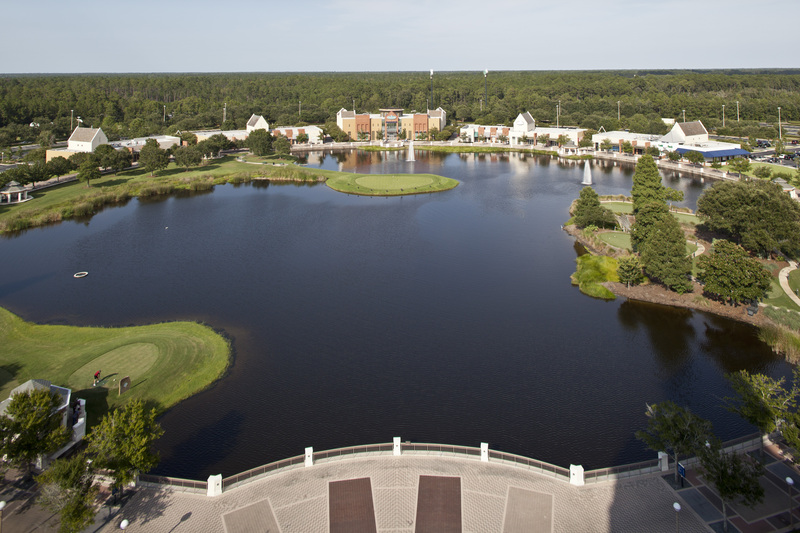 Allow your guests to swing away at the Challenge Hole, a nerve-testing chance to hit a ball onto a green modeled after the 17th hole at TPC Sawgrass in nearby Ponte Vedra Beach. 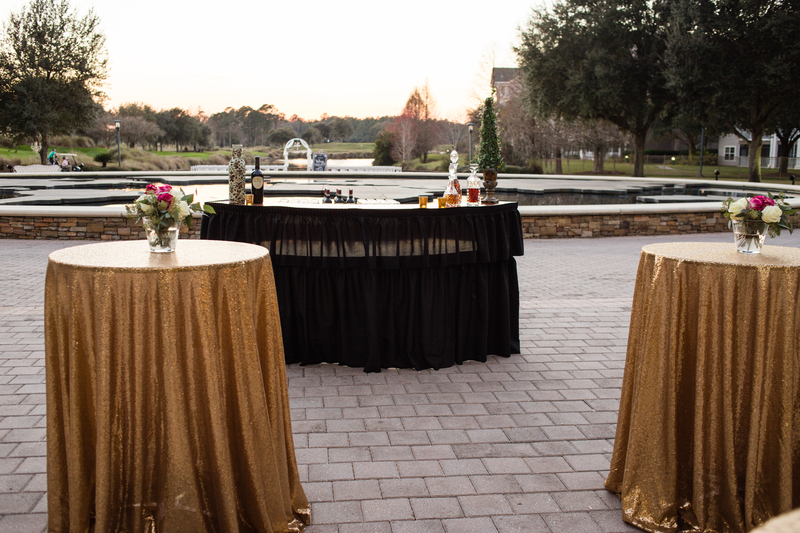 The Challenge Hole is perfect for a cocktail hour, corporate reception, charity event, hole-in-one contest or team-building activity. 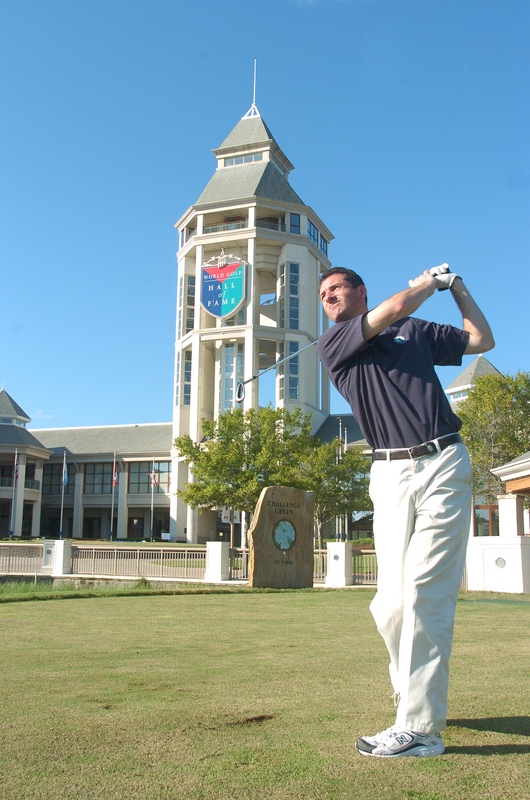 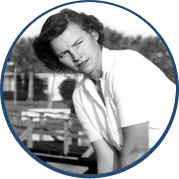 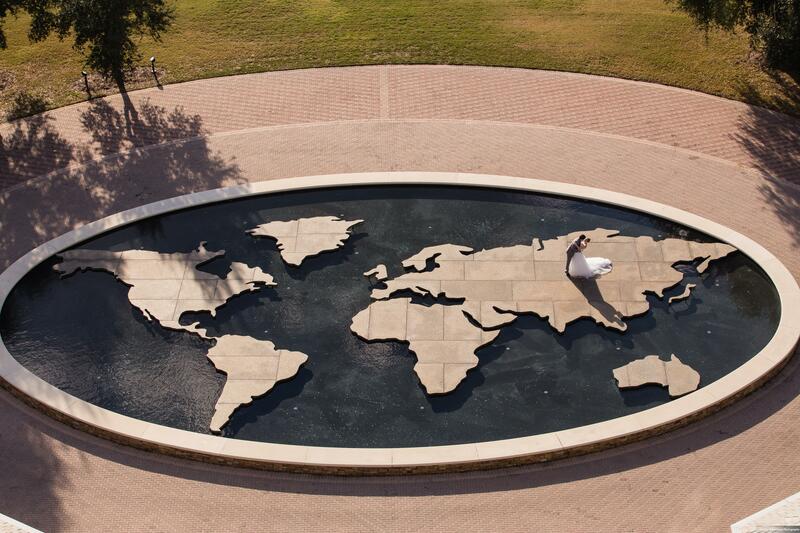 Located outdoors on the Walk of Champions, put your game to the test by stepping up to the tee.